Mana Bar & Lounge - January 26, 2002. These photographs were taken on January 26th, 2002 by J. Fernando Lamadrid at Mana Bar & Lounge. 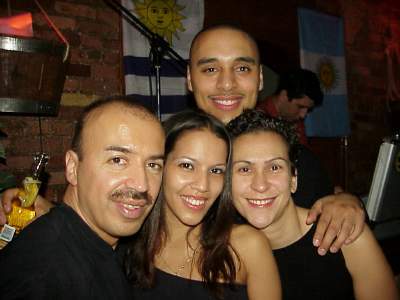 All photographs on these pages are copyright justsalsa.com NYC 2002. All rights reserved. Your feedback is welcome.